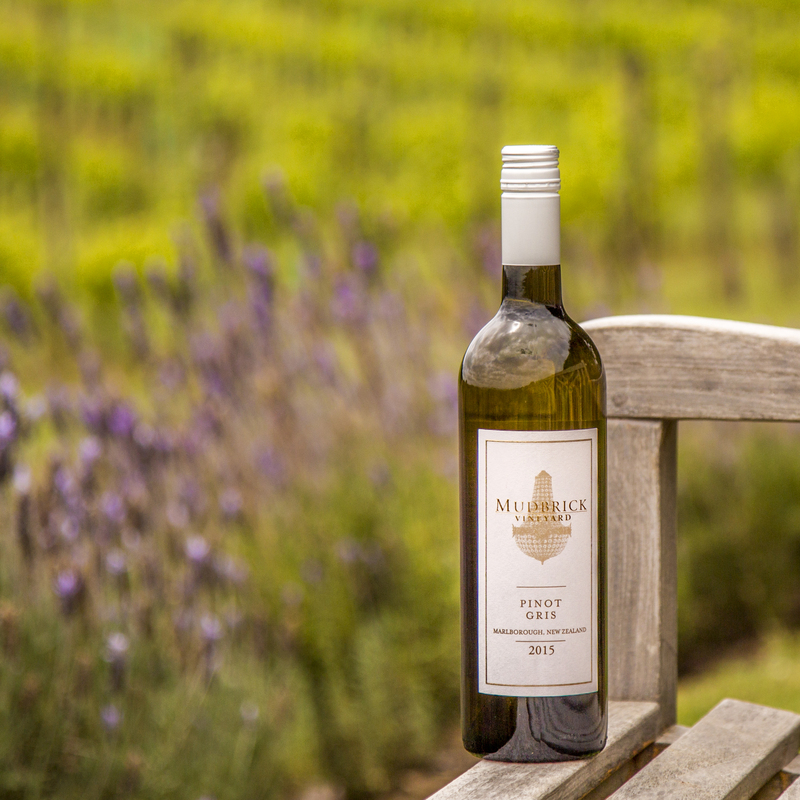 Spring heralds new life – growth – the buds are bursting and fresh lime green leaves appear in the vineyard. The flowers available in Spring compare with no other season – vibrant, youthful, stunning. The air brings with it the promise of summer. Your guests are ready in spring for the first breakout from winter restraint. The food is abundant with the new season’s best. It is an anticipatory time of year – a spring wedding in the vineyard is a wonderful environment to display new life, and new lives beginning together. The days are getting longer, daylight saving arrives and for those who want more light and spring flowers, this is the time for you. View our spring wedding photos for lots of inspiration, its easy to get excited about all the possibilities of hope and promise that spring holds. You won’t taste a better Oyster than in the months of August -October. Think spring tulips, daffodils, intensely scented freesias… In spring, guests wander through the potager garden and lavender, absorbing the heady scents of the night air. Spring is the time when buds bloom, the flowers in the potager are at their best, love is certainly in the air. 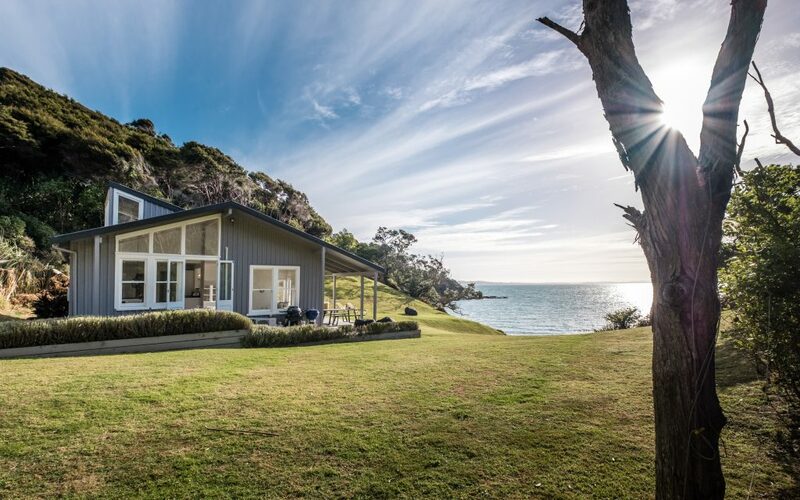 Mudbrick is a lovely environment throughout its many seasonal changes – we enjoy working with the seasons to provide you with the best on offer.